SpringCom was established with one key objective in mind - to create and deliver you the best experience, services and deals in the Australian SME telco space. That's where the name Springcom originated - you'll find our attitude and pricing refreshingly different to anything you've experienced before. Because of this fresh approach, we know you’ve never worked with a telco company like us. So how do we do it? Unlike the others, we don’t waste time on marketing, sales or outbound call centers …. We work with only the best partners to deliver an all-inclusive telecommunications service. This allows our entire SpringCom team to solely focus on your experience not just during connection and set-up, but for years to come. We are here to grow with you. We’ve worked hard to have the leading Net Promoter Score for any SME focused Australian Telco. 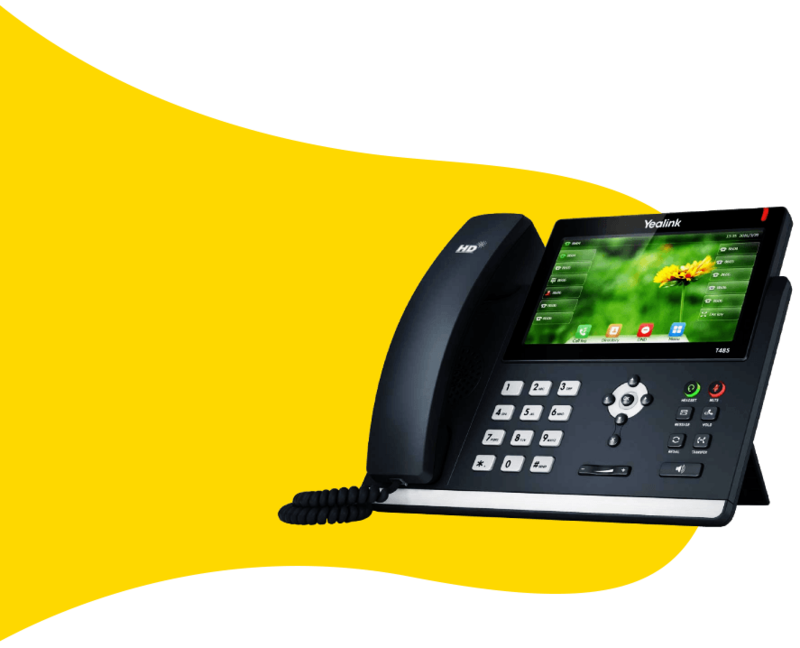 You’ll love how much you will save on our affordable VoIP (SIP, NBN Voice) business services. Tailor a data plan that’s designed for your business. Our services include NBN Broadband, Fixed line, SHDSL service and more! Let us make the NBN transition easy for you with business level solutions, and smart prices. Loaded with features, 100% tailored to your business, with FREE programming for life – why wouldn’t you? Can’t possibly say a bad thing against the business! Springcom has made me a telco pro! We use their business and would highly recommend! Best customer service team I’ve had the pleasure of dealing with, and maybe if your lucky you’ll get Veer! He is the best! Great customer service. Staff know what they are talking about and are willing to go above and beyond to understand our business requirements and to assist us achieve what we need. It’s the freedom and flexibility to get on with what your business does best, free from latency and and limitations set by traditional telco providers. Click the button below to discover more about this will change the way your business can communicate here.